On February 28 the Pet Shop Boys begin a short, four-concert Russian tour, visiting Moscow and St. Petersburg, inspired by their visit to St. Petersburg to see Brian Eno the previous summer. In Moscow they perform twice in one night, once in a large arena then later in the middle of an over-crowded nightclub. The local media ask them whether they speak Russian, "We're very good at saying 'nyet'," they explain. On April 13, Twentieth Century Blues: The Songs of Noel Coward is released. It is an album of Noel Coward songs covered by contemporary musicians, co-compiled by Neil, who has been working on it for the past eighteen months. He has loved Noel Coward's music since he first heard it in about 1970. "I think as a songwriter he's slightly underrated," Neil says, "simply because his plays are so famous, and people forget." The Pet Shop Boys do a version of "Sail Away", and amongst the other interpreters are Elton John, Paul McCartney, Suede, Robbie Williams and the Divine Comedy. "We tried to choose artists," Neil explains, "who somehow seem to be in the Noel Coward tradition of wit, theatrically and style." To promote the album, Neil appeared along on TFI Friday where he sang along with a busker playing Pet Shop Boys songs on an acoustic guitar. 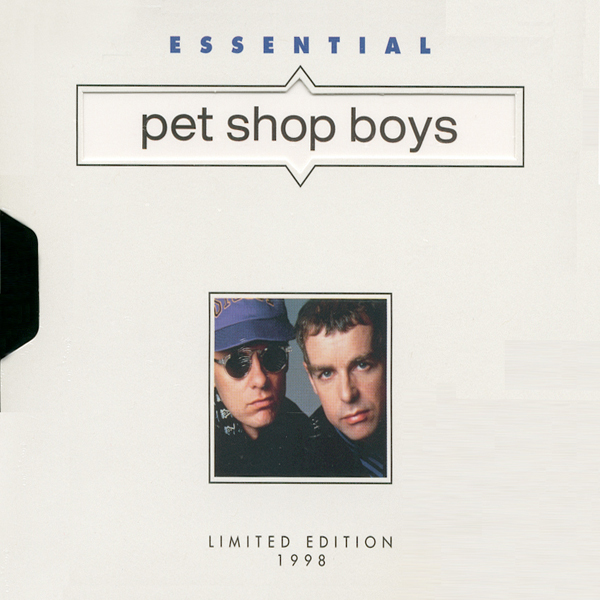 At the request of their former American record company, the Pet Shop Boys agreed to the release of 'Essential Pet Shop Boys', a compilation of early Pet Shop Boys songs recorded between 1985 – 1990, including a number of rare remixes, as part of a series of limited edition CDs by other artists. At the behest of director Gus Van Sant, the Pet Shop Boys wrote a new song, with Tom Stephan, at extremely short notice for the soundtrack of Van Sant's remake of 'Psycho'. It is called "Screaming". "It's about an obsessive fan, written from the obsessive fan's point of view," Neil says. "Or actually just by someone obsessed with someone who doesn't love them."